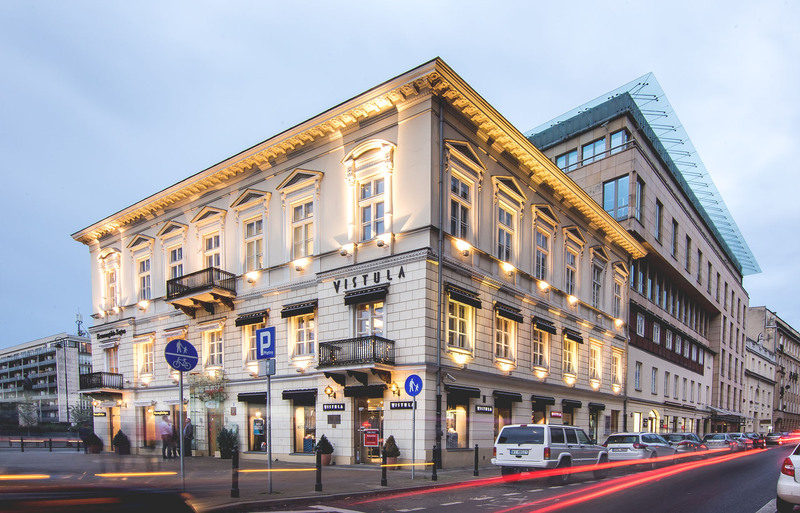 Three historic tenement houses transformed into a class A office building. Prestigious location at Plac Trzech Krzyży. 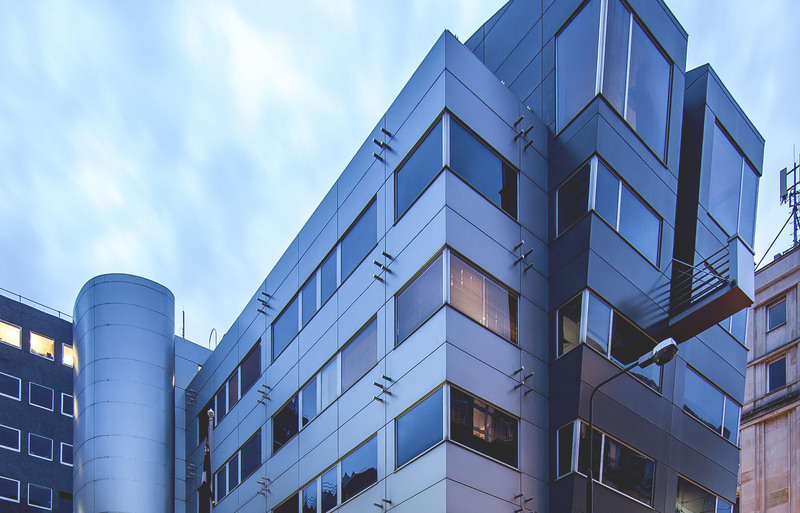 A modernist class A office building in the heart of City. 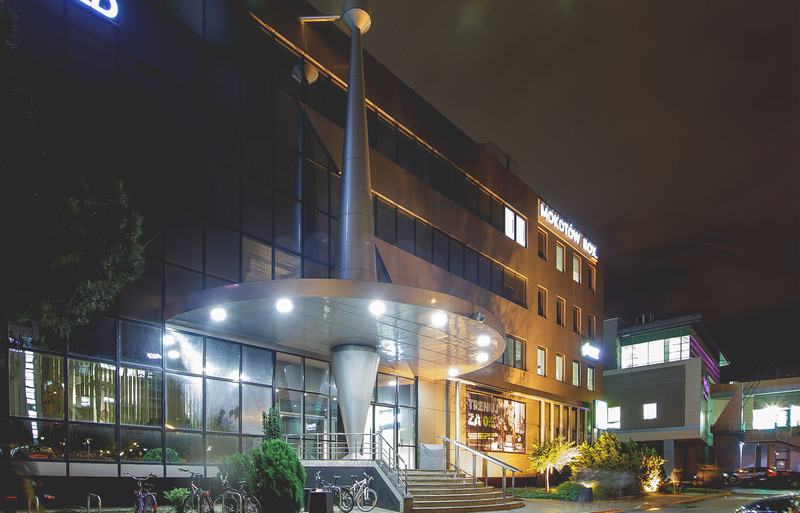 An office and service facility directly adjacent to Galeria Mokotów. 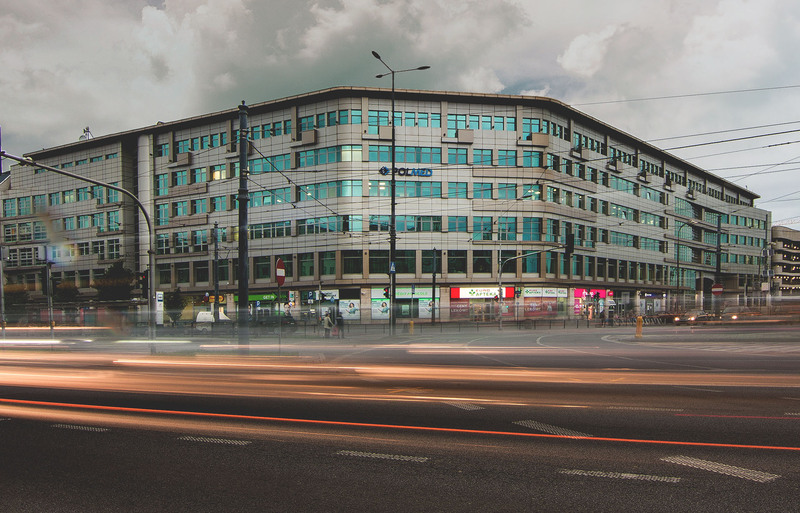 An office and commercial building located at the intersection of Targowa and Kijowska streets - near the Stadion metro station and the Eastern Railway Station. 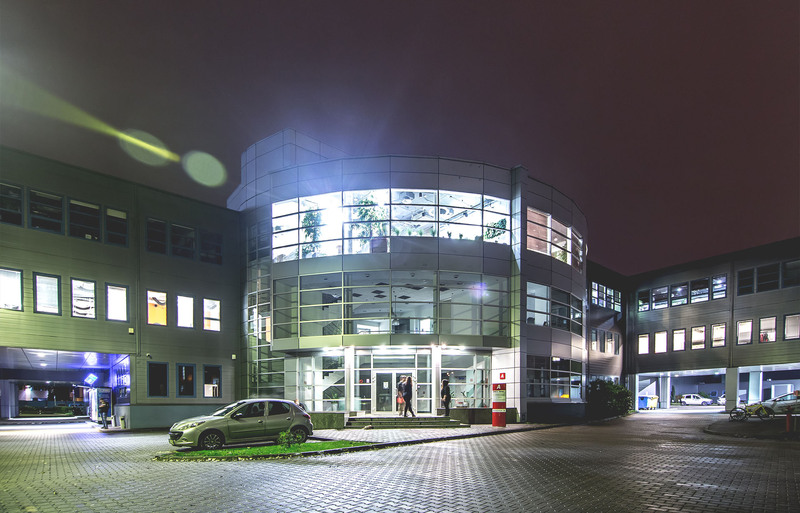 An office and warehouse business park located in the close vicinity of the airport, perfectly communicated with the ring road and the center of Warsaw.